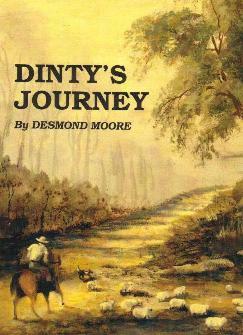 Dinty’s journey traces the life of Des Moore from his birth in Harvey to his early days in Nannup through to his later years in Denmark, it includes interesting sections of his lifetime from early Childhood to Marriage having a family then settling in the Town Of Denmark on the South Coast of Western Australia. "There is something wrong in the state of Denmark"
Nothing to do with this book, or Des Moore, but I thought it worthy of mention that there is nothing wrong in the town of Denmark, West Australia, when it can produce a writer of the calibre of this gentleman. 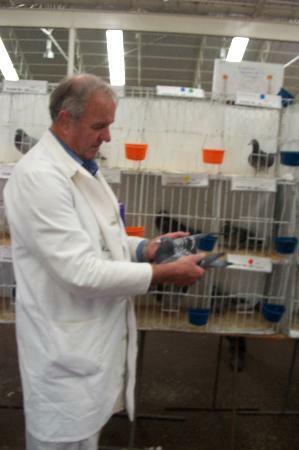 Full of humour, good sound sense, optimism and a boundless confidence in his own ability, set out in his own inimitably raw and untutored manner, Des Moore portrays a little of his life's journey and his passion for his birds with an absorbing interest that stimulates a desire to know more of it. 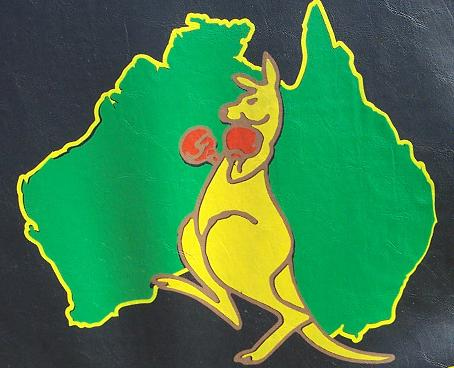 Des thought he was putting down a few notes for his grandchildren to read, so that they might know what Australia was like in the pioneering days of its infancy, now sadly over. Instead he has created a treasure chest of anecdotes that portray his youth and lifetime in a land that is still a mystery to most of the world. Let's have more of it!